Is Canada’s primary care system stuck in a time warp? Dramatic reform is required in Canada’s healthcare system to address the fundamental issues facing providers and patients. There is a general opinion that Canada’s framework for primary care is simply not working. The Commonwealth Fund’s international survey of primary care physicians indicates that Canada remains below average on 19 out of 28 featured indicators of care including access to care, coordination of care, information technology adoption and performance measurement. In Quebec’s 2018 elections, improving the province’s healthcare program was the number one voter issue. Meanwhile, provinces such as Alberta, Saskatchewan and BC are stepping up and starting to make changes to their primary care programs. Lack of outcomes accountability – Physicians are not required to report on specific patient outcomes. Without such formal accountability, data and performance reporting do not exist. Deficits in care coordination across providers – Ideal patient care requires effective team communications, timely flow of information and smooth care transitions. Delayed access to specialists – Long specialist wait times and uncertainty over appropriate referrals can delay necessary patient care. Limited access to after-hours care – Timely access to primary care continues to be a challenge, particularly after-hours and on weekends, in addition to email access to care providers and telehealth options which are often not available. Inability for patients to self-manage their health – The ability to self-monitor key health indicators such as blood pressure can empower patients and reduce physician visits. Similarly, an online portal accessible to patients can increase care results when patients are travelling or seeing physicians who are unfamiliar with their health and enable them to update their information such as emergency contacts and allergies. Underutilized pharmacists – Pharmacists are important members of the primary care team. 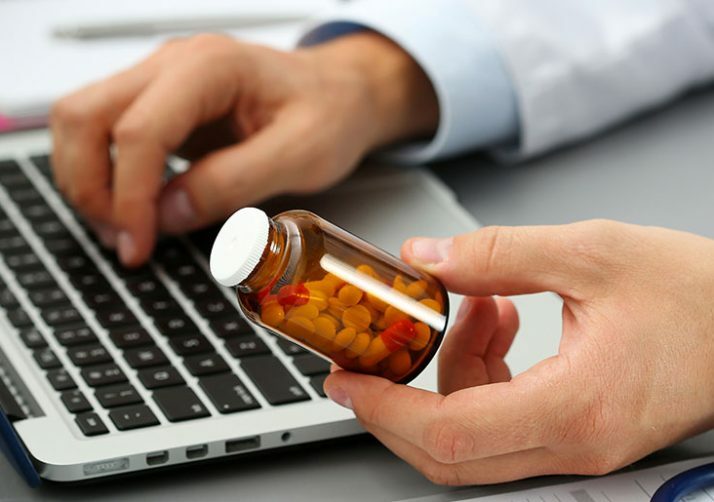 With access to current and comprehensive drug information, they can dispense quick health advice and prescribe and reconcile medications, often reducing physician visits. Canada’s primary care system is stuck in a time warp. Routinely, Canadian healthcare innovators are advised to take their ideas to the U.S. market because it is difficult to bring new ideas to Canada’s system. Fortunately, individual Canadian provinces are embracing healthcare innovation and helping to lead the way. Alberta was the first province to incent the use of EMRs. Saskatchewan introduced the Citizen Health Information Portal (CHIP). CHIP integrates patient records with the province’s eHealth system and provides patients with access to their own health information. British Columbia’s successful home health monitoring initiatives bring care into the community. These and several other provincial pilots must be recognized and scaled country-wide if Canada’s healthcare system is to advance. There are also signs that indicate the tide may be turning. 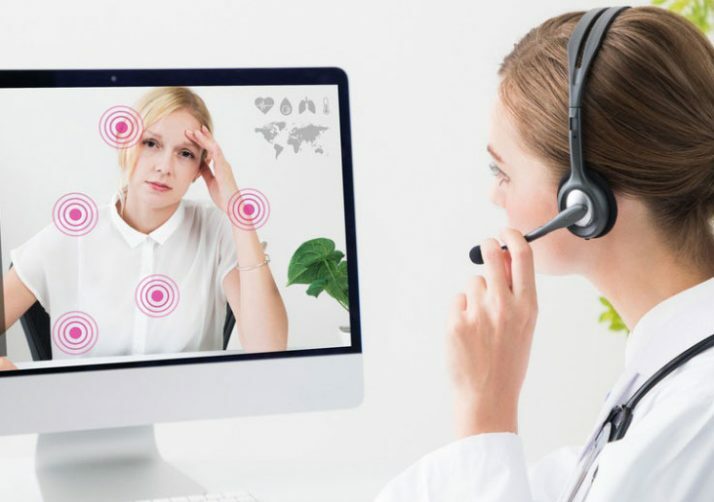 Last September, TELUS Health announced the arrival of a virtual healthcare service that digitally connects doctors and patients. Virtual care helps close the healthcare gap for people in rural areas or living with mobility issues, those who are unable to access non-emergency healthcare after-hours, and for the five million Canadians who do not have a family physician. 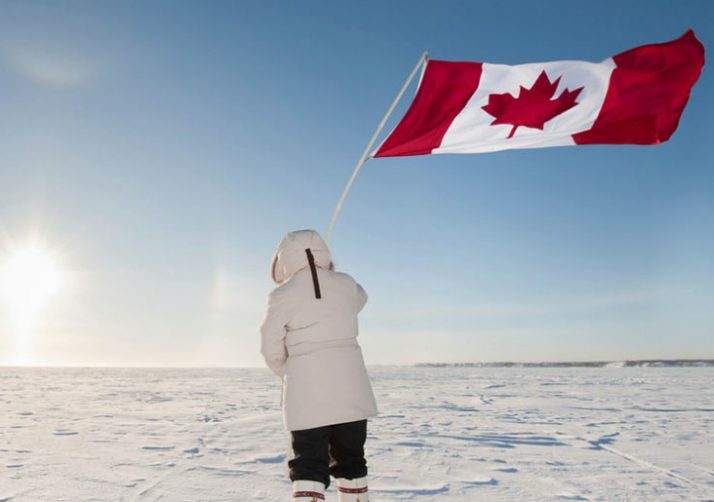 In addition, a pilot program for rare diseases was launched for the clinical implementation of precision health in Canada by Genome Canada. Precision health looks at each patient’s genetic makeup, family medical history and lifestyle choices to formulate unique treatment and prevention strategies. This pilot program is a first step towards a national roll-out of precision health for all Canadians. It is a transformational time for healthcare and Canada is well-positioned to embrace the potential of new technologies and knowledge. It is imperative that Canadian healthcare providers and patients not be left behind. Sign up to receive insights on the latest healthcare trends delivered right to your inbox. Subscribe to Physician Pulse and receive the latest thought leadership, healthcare technology trends and industry news delivered right to your inbox.